Regular Price: $ 80 USD p/p. 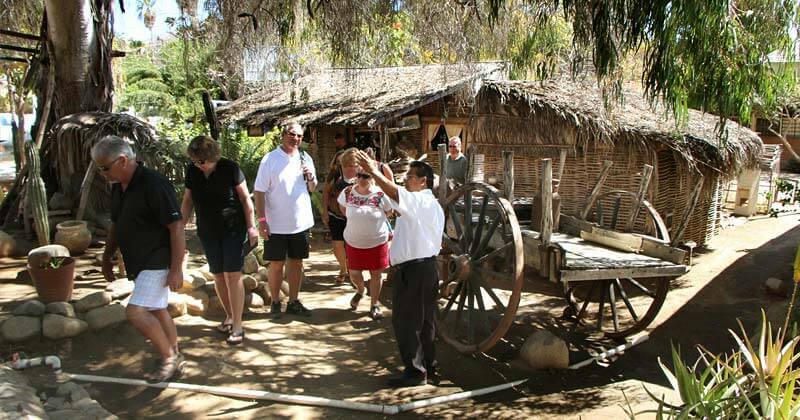 Experience the coolest and most magical town of the southern Baja! 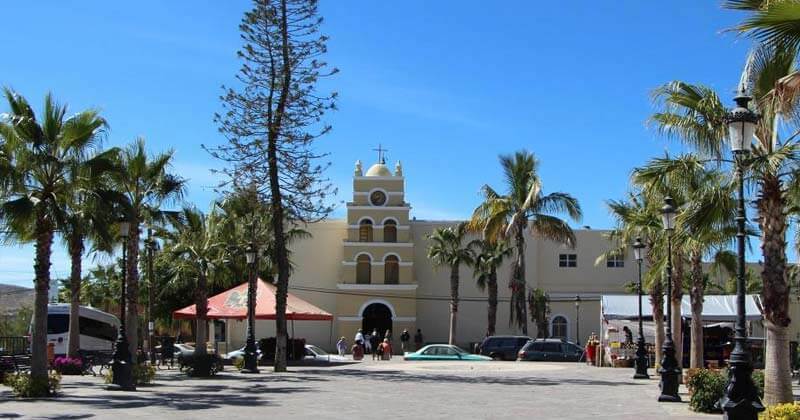 There are many beautiful and well known places in Los Cabos area and all Baja, but none of them have such a mystery involved by just listening to its name like Todos Santos or “Todos Los Santos.” Recognized as one of the two Magic Towns of the Baja California Peninsula in 2006. 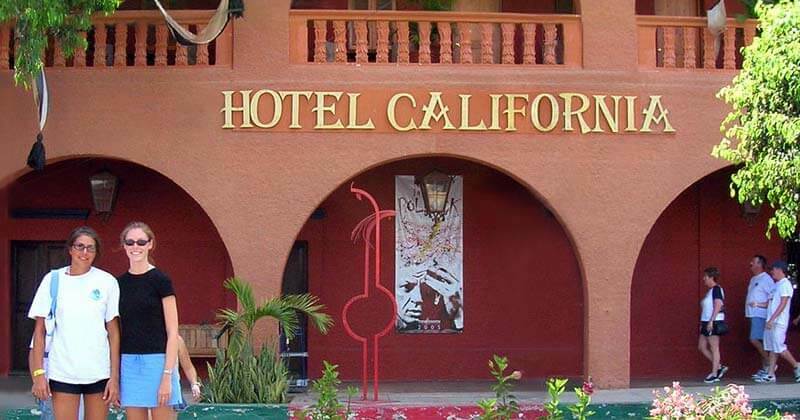 Part of the mystery might have relation with the "Hotel California" located here. Some people relate it with the famous Eagles’ song; which according to a tale, the song was inspired to them while staying in this hotel long time ago. 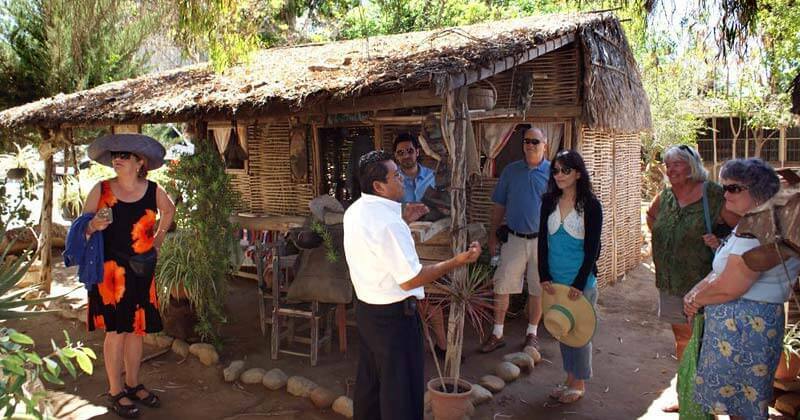 True or false, Todos Santos’ Hotel California is settled in a beautiful hacienda style building and it's a must visit. 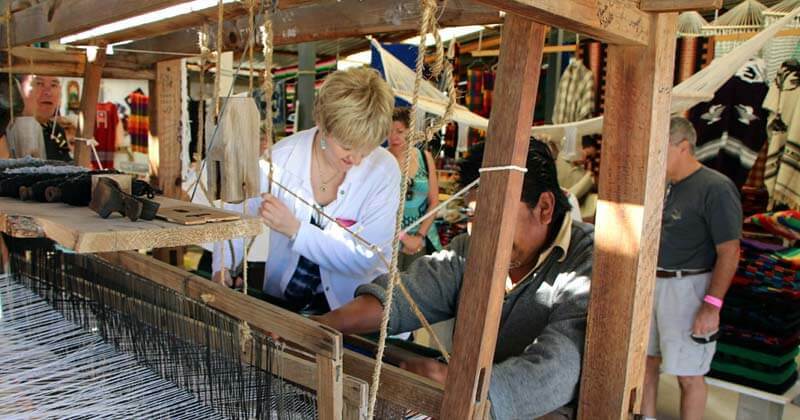 Todos Santos is located 1 hour away from Cabo San Lucas at the Pacific side coast and it's near from the shore. This colorful town is always in a relaxed state, inviting you to join its exquisite calmness. 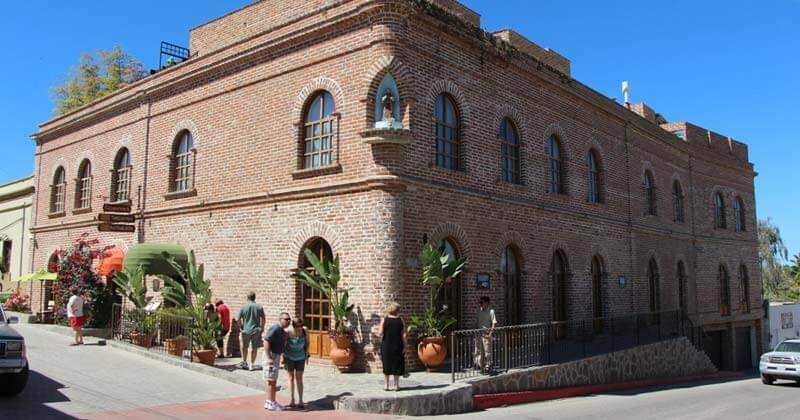 You'll visit several points of interest such as the Casa de la Cultura (House of Culture), the blanket factory, the beautiful mission of Nuestra Señora del Pilar. You will be able to taste different types of delicious mexican and regional candy. You will also have some free time to lunch and shop. 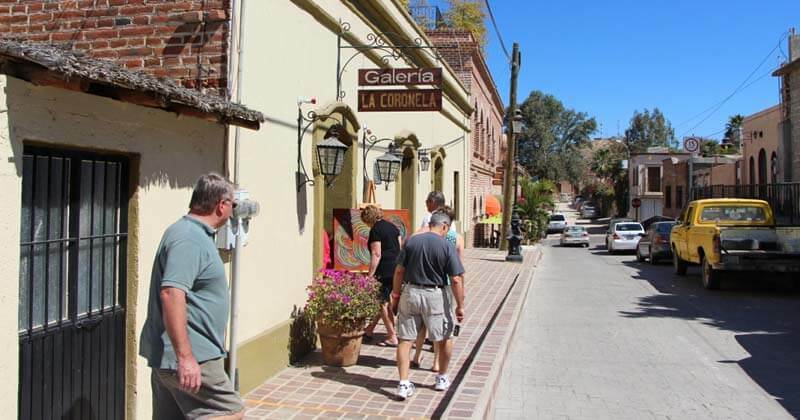 Todos Santos host many painting artists among other kinds and also host many art galleries, art & crafts shops and jewelries. 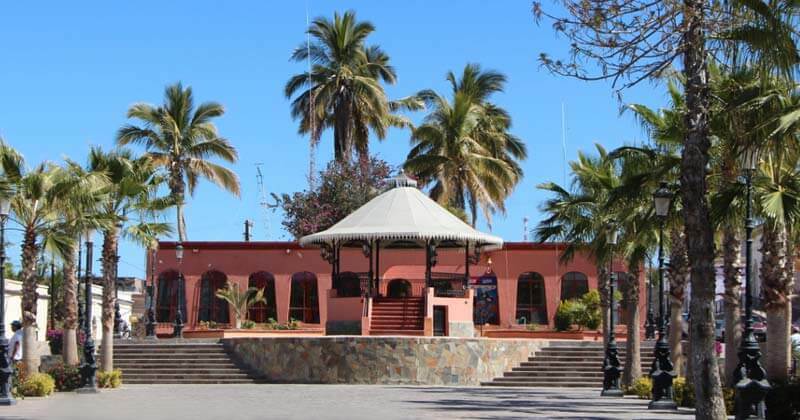 Similar to San Jose del Cabo in many ways, Todos Santos is also suggested as an art and culture center where many popular and art events have place during the year. 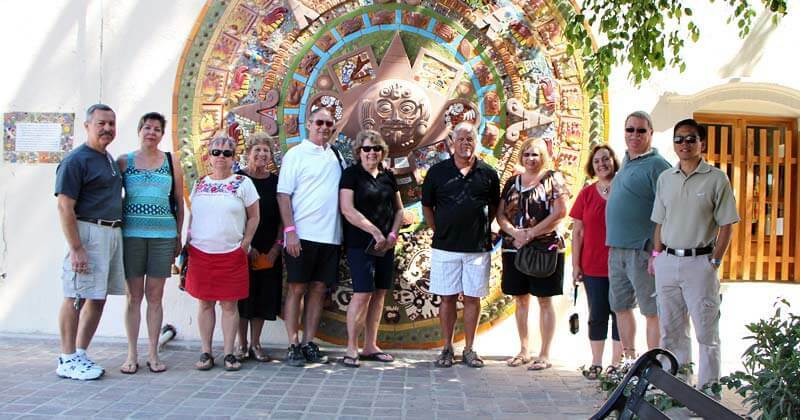 Pick-up Times: Cabo San Lucas: 9:00 PM - Tourist Corridor: 8:30 PM - San Jose del Cabo: 8:00 PM.